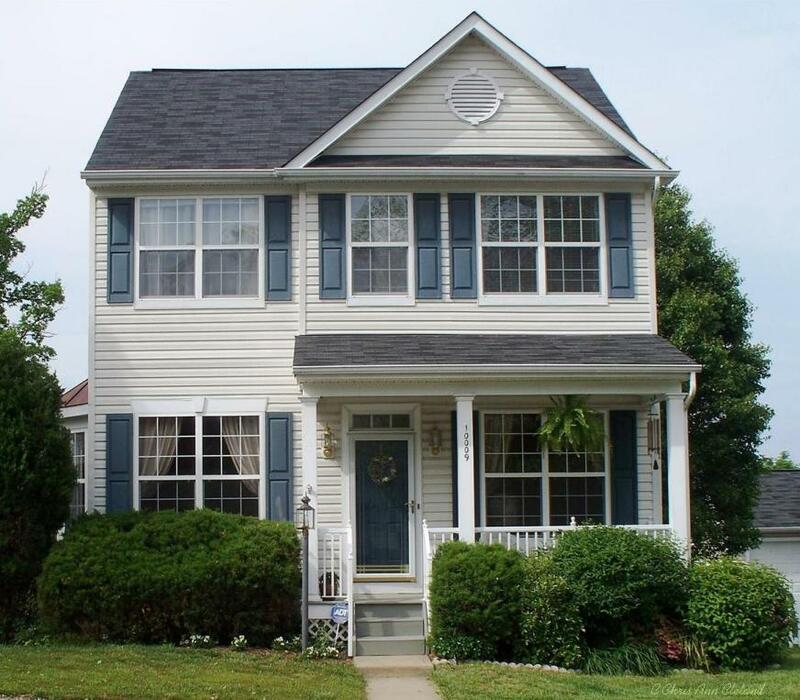 On Thursday, May 16, 2013 I listed this beautiful Maplewood model Carriage home on Boreland Court for $345,000. It had three finished levels, a great lot, covered front porch and a detached two car garage off of their own private driveway. I immediately scheduled open houses for that coming Saturday and Sunday. I wanted to get this three bedroom, three and a half bathroom beauty all the exposure I could. The owners had prepped the home with brand new carpet, fresh paint and even staged it. Turns out, the Buyers that fell in love with the home and wrote an offer came through within the first twenty-four hours of it being listed. Their offer came in on May 17th. The Sellers and I waited through the open houses and met on Tuesday, May 21st to review the offer. By May 22nd it was officially under contract. This three bedroom Braemar Carriage home sold for $345,000 on June 20, 2013. Yep–it got one hundred percent of its list price. And the Sellers didn’t have to give any closing cost assistance or do any home inspection repairs. If you are thinking of selling your Braemar home, give me a call for a free market analysis. No one knows Braemar better! Braemar Condo Under Contract in Six Days! 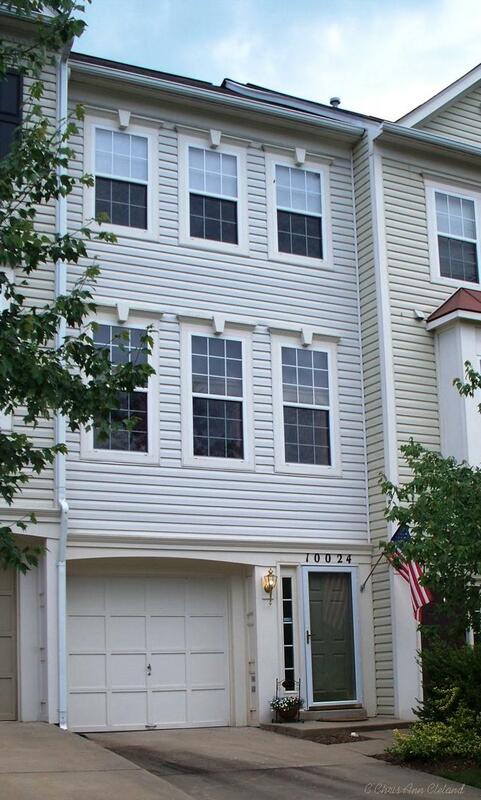 This two bedroom, one and a half bathroom, garage condo in Braemar hit the market on June 12, 2013 priced at $235,000. It sported brand new carpet, fresh paint and stainless steel appliances in the kitchen. Within four days, the owner had two offers in hand. Because the Seller had two interested Buyers, she countered with some even more desirable terms, starting with the first offer in. However, that offer was firm. The second set of Buyers wanted the house and accepted the Seller’s counter. The condo was under contract in just six days. Our Braemar real estate market is on fire. I am loving it! I took the listing for this four bedroom, three bathroom Braemar patio home on April 2, 2013. The sellers intended to have it ready for market by May 4th. There were some projects that needed attention. Carpet. Paint. You know, the usual suspects. The list price was going to be $299,000. At the time, I just so happened to be working with a buyer with a very specific need. 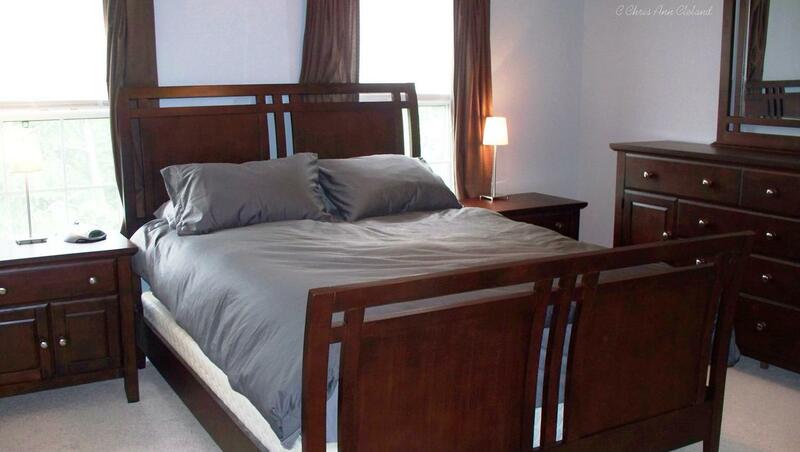 The main level bedroom and price point were exactly what she was looking for. I asked permission to show it to her before the projects were even started, shortly after I took the listing. Both of my clients understood that I do not do dual agency and that if my buyer walked away with an interest, she would be referred to another agent to negotiate on her behalf. It’s one of my deepest held real estate beliefs. If you hire an agent to work FOR you, why on earth would you ever allow them to be in a neutral position and not be able to do the very thing you hired them to do–advise you. Long story short, my buyer loved it and told the sellers she wanted to make an offer before it hit the market. I hooked her up with an agent and she did just that. The home was under contract on April 18th. Inputting it in the MLS (multiple listing service) was only a formality. 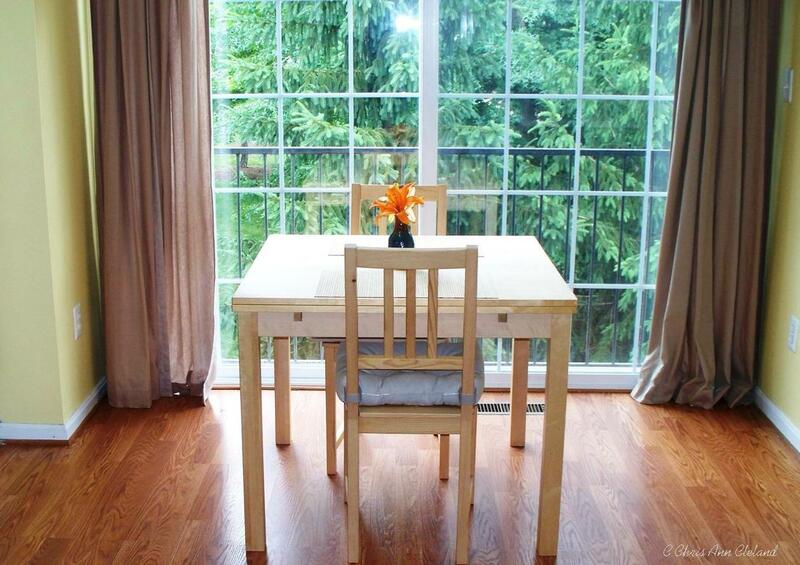 The sellers never had to clean or replace carpet, or freshen up or tone down the paint. Braemar homes of all sizes and styles are still flying off the virtual shelves of the MLS. If you would like a free market analysis of your home’s worth in today’s market, give me a call. No one knows Braemar better! Looking for move-in ready in Braemar for under $250,000? What’s that? You want a garage too? No problem. Let me introduce you to 10024 Lord Lovat Way, a two bedroom, one and a half bathroom condo located just one block from the Iona Sound community pool. The owner has gone out of her way to get this home ready for it’s next owner. Brand new carpet was installed on June 10th, just days before it hit the market. It also has a fresh paint job. 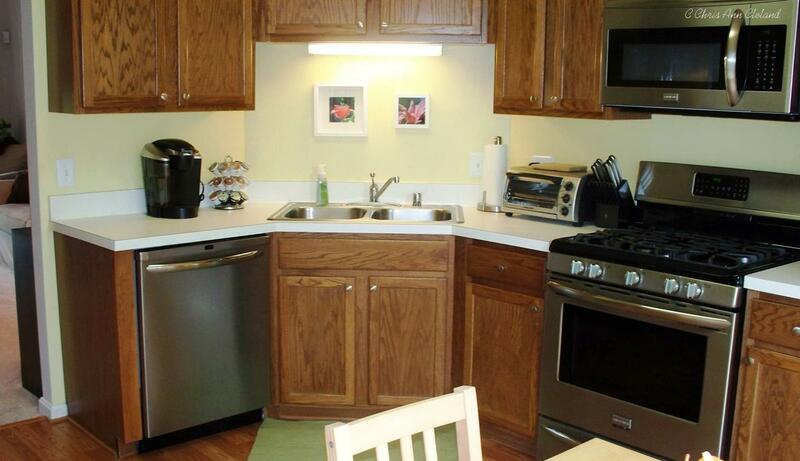 The kitchen was updated with stainless steel appliances and has Pergo flooring. The powder room on the main level even got a fresh face with some new fixtures. 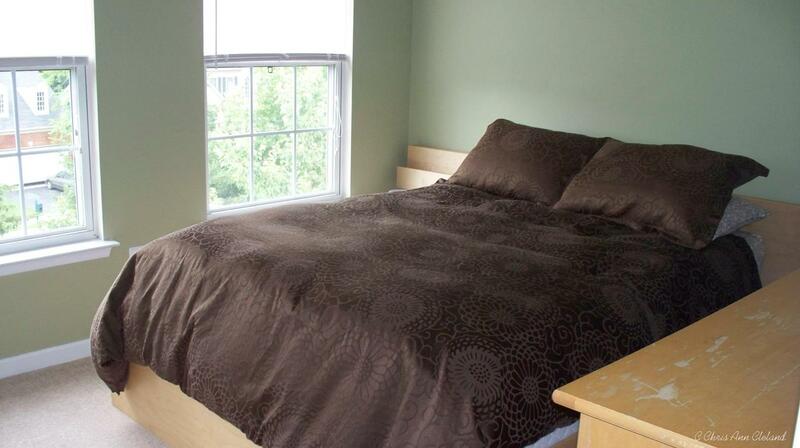 A major convenience is having the full size washer and dryer on the bedroom level. Since the entire townhouse was built above grade on a concrete slab, there really is no basement. However, if you walk up the front stair way, and right back down, you’ll find a den that most would consider the basement. A perfect place for a home office. 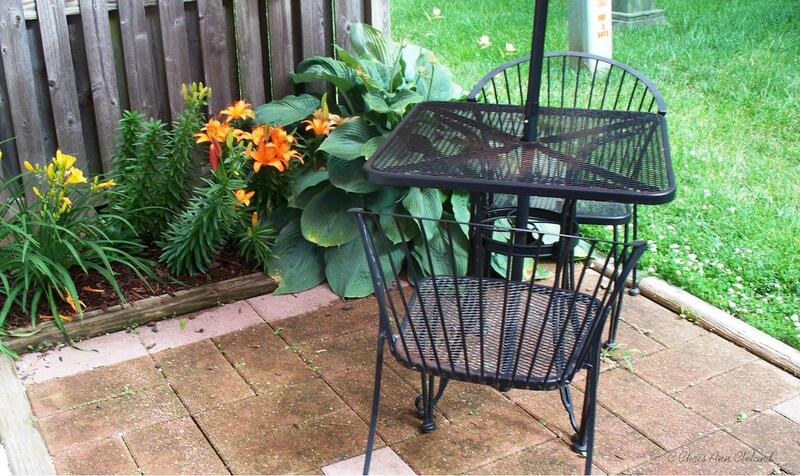 And just outside is a brick paver patio with some gorgeous flowers that will come back year after year. Living in Braemar means having access to two outdoor pools, multiple tennis courts, basketball courts and tot lots. There are picnic pavilions and walking trails as well. The school district is very much in demand as well. 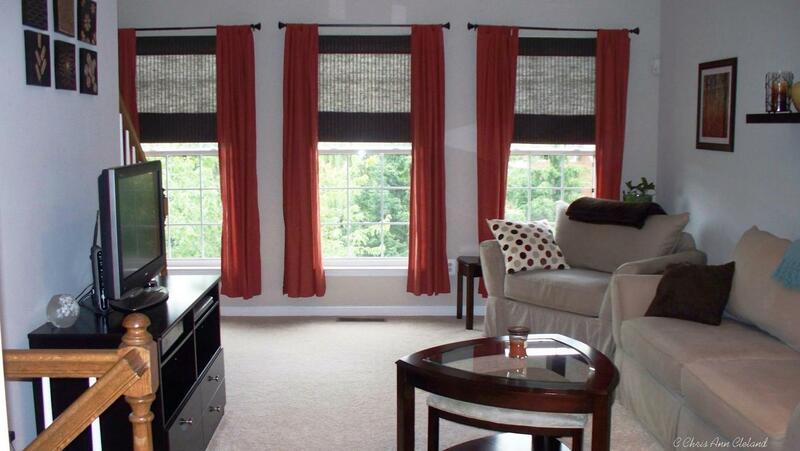 This Braemar condo sits in the Cedar Point Elementary School district, Marsteller Middle School and Patriot High School. I’m sure this one won’t be on the market long, so if you would like to take a look, let’s get it scheduled. If you don’t already have an agent and are looking to buy or sell in Braemar, give me a call. No one knows Braemar better! Another Yardley in Braemar SOLD! On May 8, 2013, I listed this five bedroom, three and a half bathroom, three finished level Yardley model at 9713 Native Rocks Drive for $420,000. It was less than two full days before we had our first offer. Within three days, we had two more offers. The Sellers were delighted to work with a Buyer who had their current home already under contract and scheduled to close. It offered more security than one of the other offers whose buyers had yet to list their own property for sale. And the proposed settlement date was less than one month away, a really attractive point for the Sellers, whose home was now vacant. 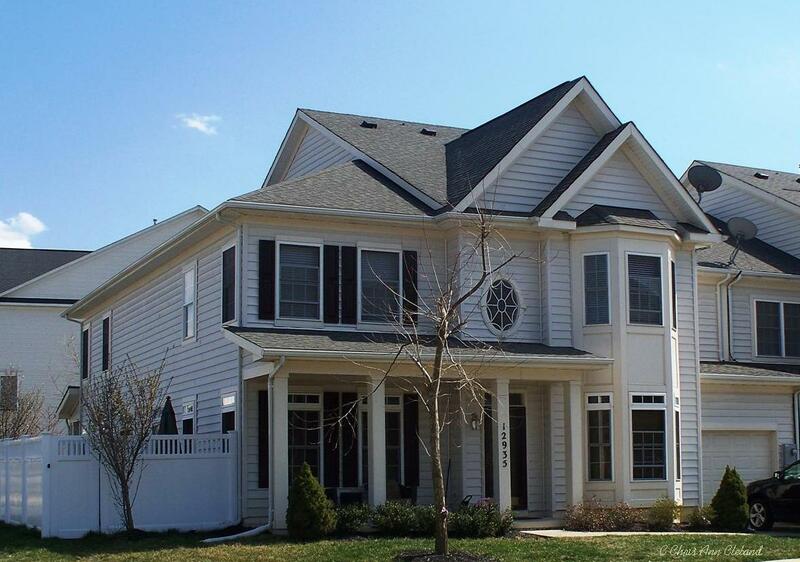 This Yardley settled on June 7, 2013 for its full list price of $420,000. The Sellers agreed to $2,500 in closing cost assistance to the Buyer. If you’ve been thinking of selling your Braemar home, give me a call for a free market analysis. No one knows Braemar better!